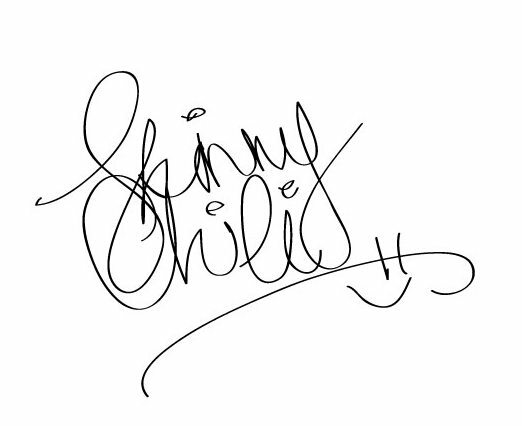 I'm so excited to present to you my first ever lookbook for Skinny Chili! It features my friend Mirna Hernandez as the model & this time round I am actually behind the lens, with my friend Stefany Hernandez. This lookbook is everything Summer should be: bold, bright, fun, full of patterns, yet with a slight hippy, connected to nature feel; just like a wild animal. We had so much fun sticking a dressed up girl into bushes, in front of trees, on streets & on giant rocks; especially on a stinking hot day. The best part of all is though, that you can purchase most of the items she's wearing! 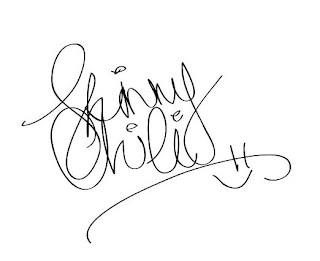 Keep an eye out on my Skinny Chili Facebook page & right here, for when the collection is available. Tagged under: OUTFITS., SKINNY CHILI STORE, VINTAGE.